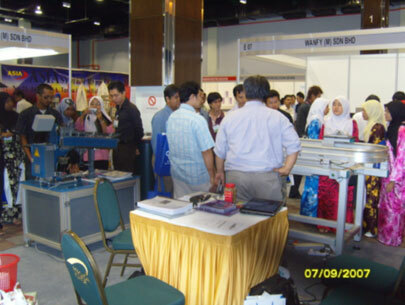 Takeiki participated in the Automation Expo 2007 Johor, Malaysia, from Sept 6-8 at Persada Johor International Convention Center. 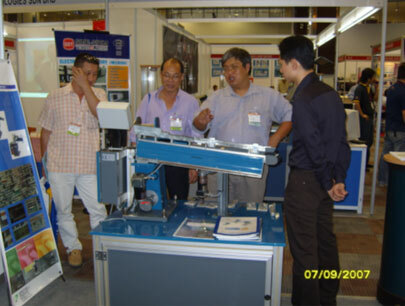 Products on exhibition are Montrac monorail conveyor and Koberlein step feeders. Koberlein step-feeder system generated many interests and enquiries for its capability to orientate many difficult parts including stamped metals and metal buckles.